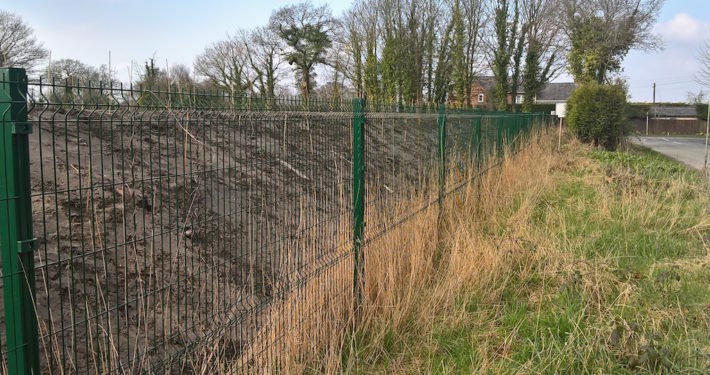 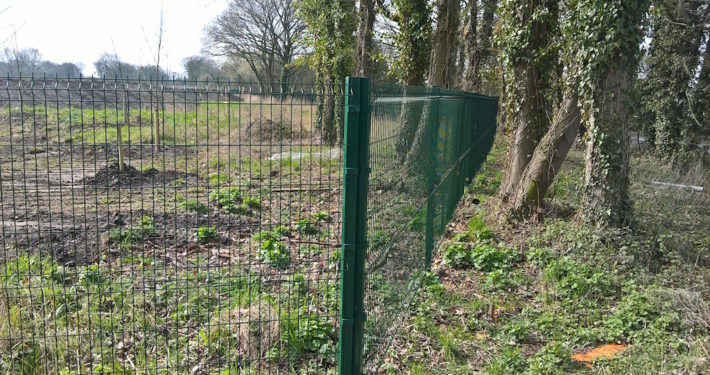 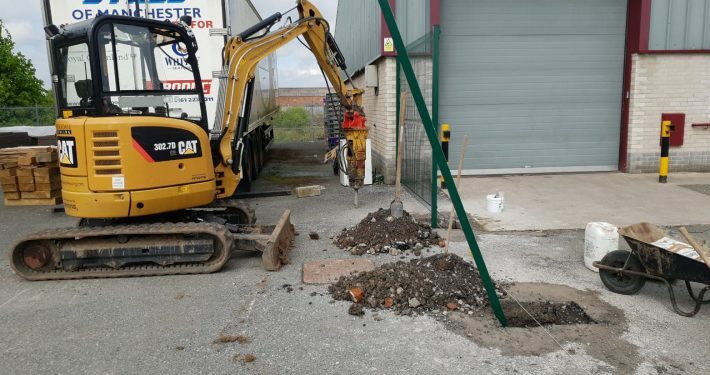 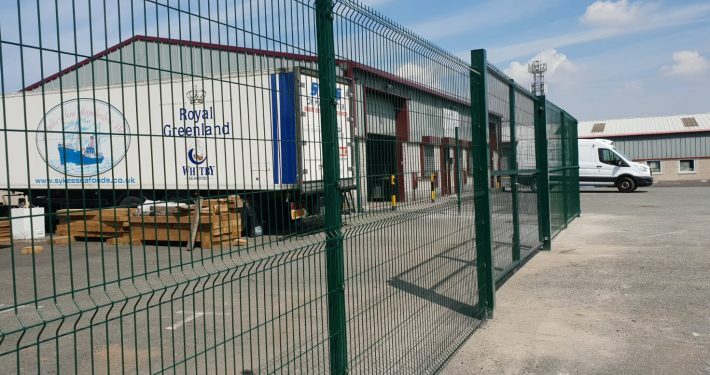 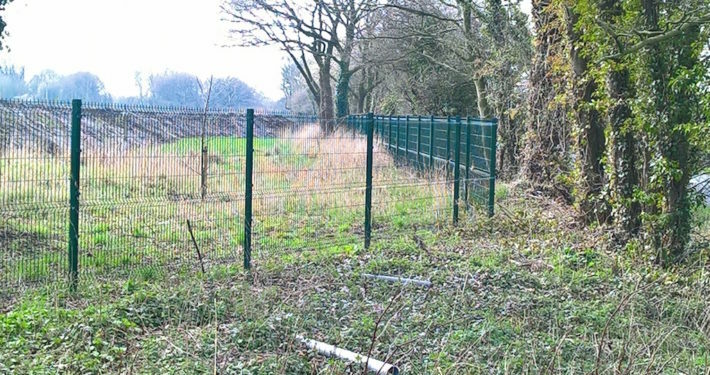 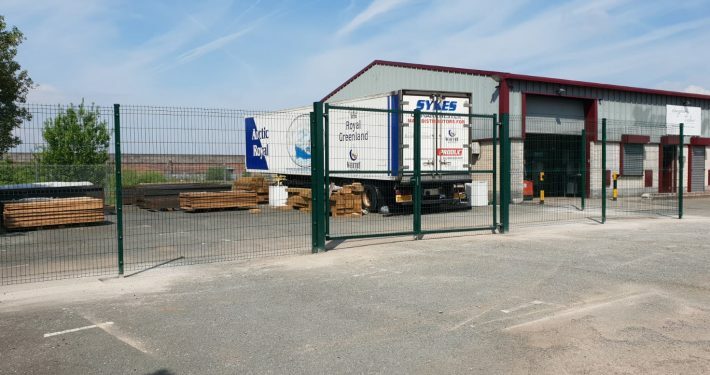 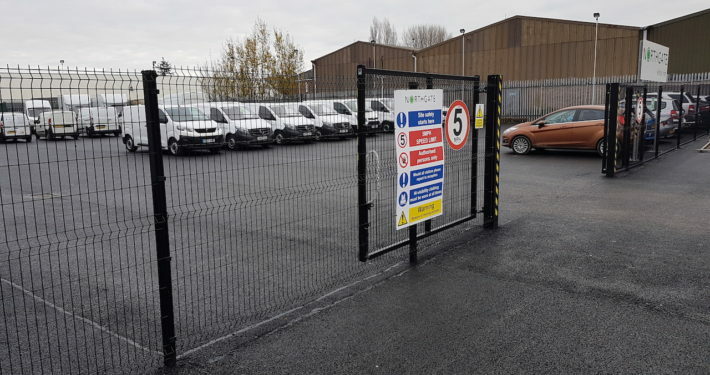 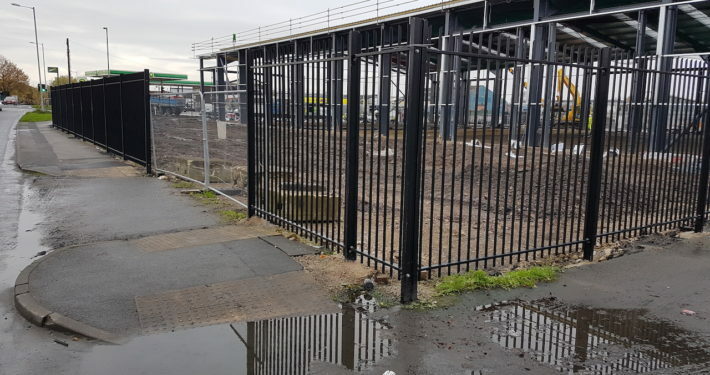 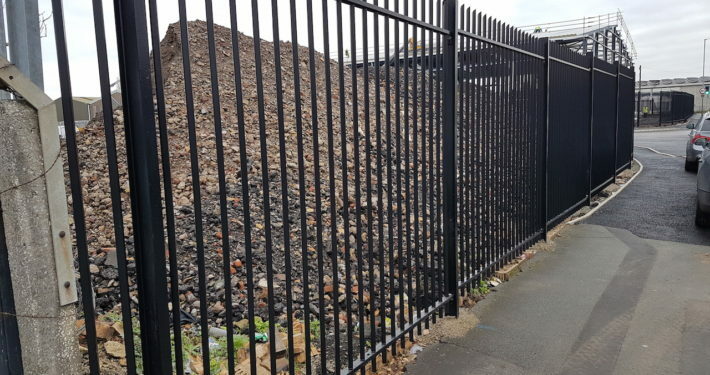 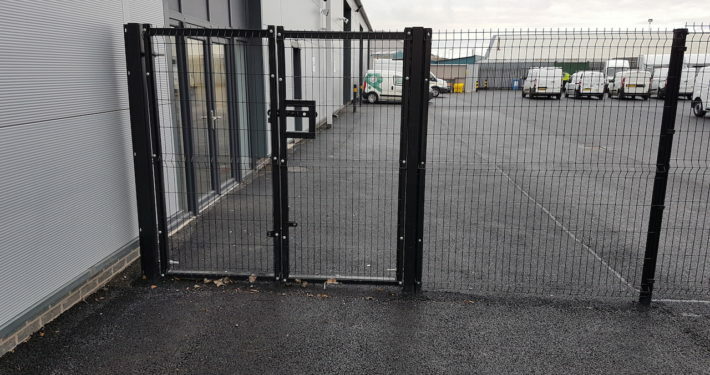 Eclipse security fencing is ideal for protecting your physical assets with the panel system helping to prevent vandalism The tough welded steel mesh panel and hostile 30mm spikes provide the perfect deterrent. 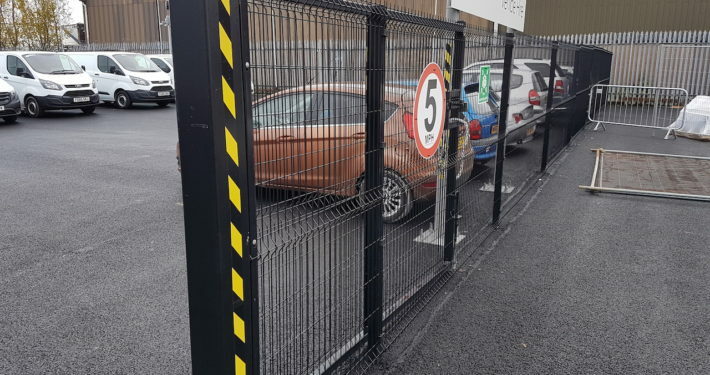 The mesh panels are galvanised and polyester powder-coated, so they’ll keep looking good for years. 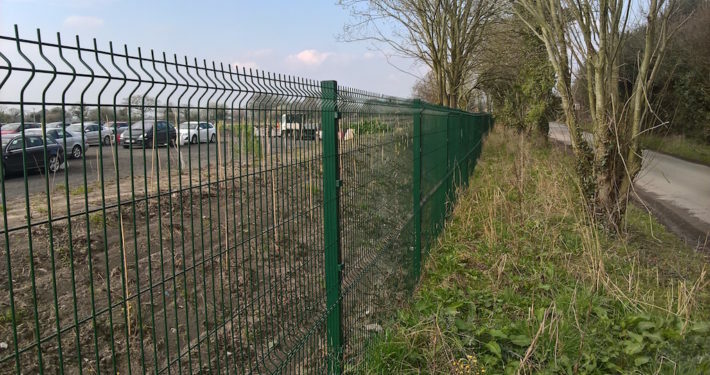 The steel wire mesh fencing panels are galvanised and polyester powder-coated to give a high adhered coating in green RAL 6005 (full spectrum of colours available subject to quantity and price).